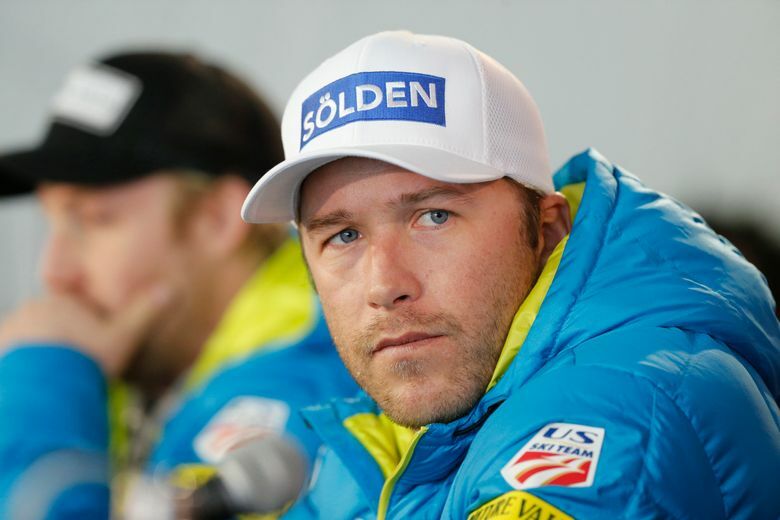 HAPPY VALENTINE’S DAY: NBC ski analyst Bode Miller apologized after suggesting that matrimony is hazardous to your career, at least if you’re a female skier. During slalom coverage, partner Dan Hicks brought up a knee injury that knocked Austria’s Anna Veith down in the rankings. 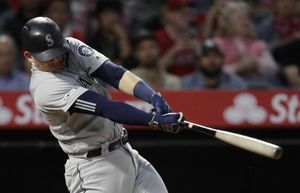 “The knee was an issue,” Miller said. “I want to point out that she also just got married and it’s historically very challenging to race in the World Cup while trying to raise a family or after being married. Not to blame the spouses, but I just want to get that out there that it could be your husband’s fault.” (Veith married her longtime boyfriend in 2016.) An hour later, it was cleanup time. 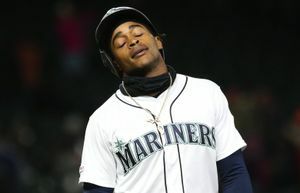 Prompted by Hicks, Miller said he made an ill-advised attempt at a joke. “On Valentine’s Day, I did not mean to throw spouses under the bus,” he said. 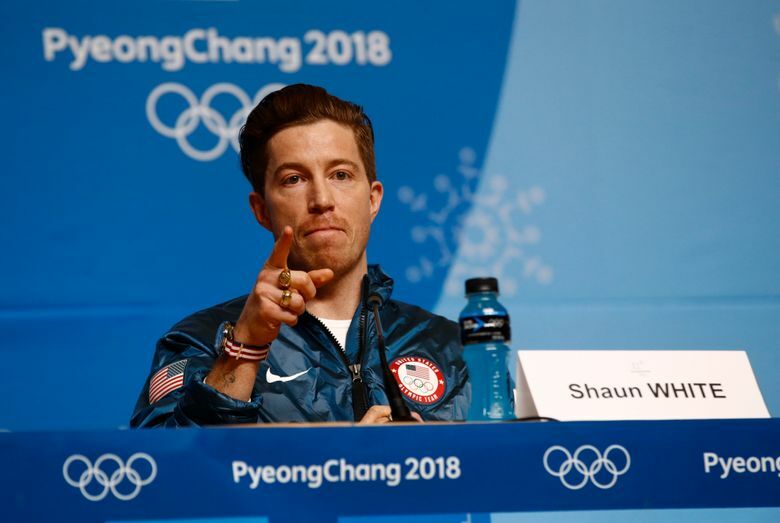 FOLLOWING WHITE: NBC avoided any awkwardness in its prime-time broadcast Wednesday about the sexual misconduct allegations against snowboarder Shaun White by staying away from a subject that hits close to home. The gold-medal hero from the night before effectively didn’t exist. A lawsuit by the female former drummer in White’s rock band accusing him of crude behavior came back into the news after White’s win. Christine Brennan of USA Today wrote, “Why in the world aren’t we talking about this?” White was asked about it during a Wednesday news conference in which no female journalists were called upon, and said he didn’t want to talk about “gossip.” His hole dug deeper, it fell to the “Today” show’s Savannah Guthrie — whose former co-host, Matt Lauer, was dismissed in November because of an improper workplace relationship — to ask more. She did, twice, prefacing one question by saying, “I take no pleasure in asking it.” During a pre-taped interview that aired during Tuesday night’s Olympic coverage, NBC’s Mike Tirico asked White about coming back from his loss in Sochi and an injury he suffered in New Zealand, but the accusations by Lena Zawaideh in the lawsuit settled last May never came up. Perhaps it would remind viewers of Tirico’s own history: He was suspended for three months in the early 1990s while at ESPN for lewd and unwanted advances on women. That’s clearly something NBC wants in the rear-view mirror. AMERICA FIRST: Speedskating analyst Joey Cheek was so locked in to the performance of American Brittany Bowe that he barely noticed Jorien ter Mors on a gold-medal run beside her in the 1,000-meter race. That’s what instant replay is for. FEARSOME RUN: NBC had thrilling video with a racer’s eye view going down the skeleton course. The twists and turns came up so fast it hurt just to watch. RATINGS: An estimated 22.3 million people watched Olympic coverage in prime-time Tuesday on NBC, the cable network NBCSN or online, down 6 percent from the 23.7 million who watched the same night in Sochi four years ago. NBC’s viewership alone was 21 million, the Nielsen company said. The audience peaked at 28.2 million at the time of White’s gold medal-winning final run on the halfpipe. This story has been corrected to show that the speedskating analyst’s last name is Joey Cheek, not Cheeks.